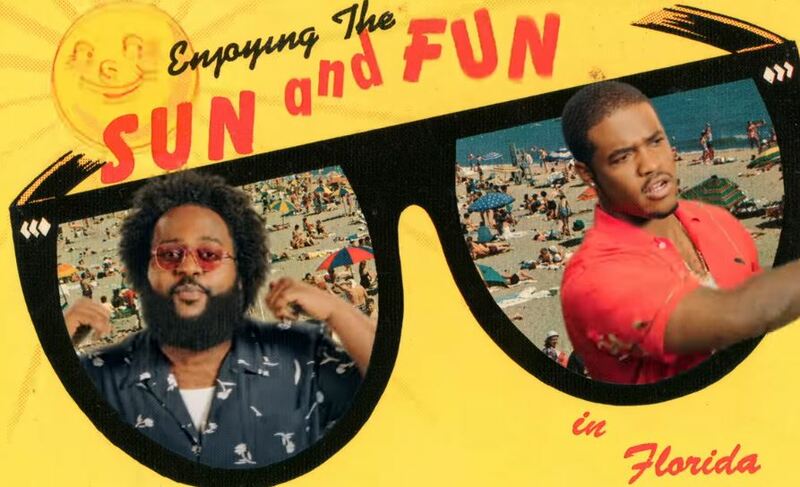 Dreamville’s Bas released his new single “Boca Raton” with ASAP Ferg a couple months back. Today, he premieres the new semi-animated visuals. Directed by Scott Lazer for The Fiends. His upcoming album Milky Way hits stores on August 24th. You can download “Boca Raton” now on iTunes/Google Play.